It has been nearly four years since Project 81 was created. Originally conceived to provide aid to a small village on the coast of Haiti, the organization has grown in ways unforeseen by each of us. Throughout the past four years, Village 81 has transformed from mud and sticks, tattered clothes, contaminated water, a vacant education system and poor food supplies, to exactly what we had envisioned. Through networking and partnerships, wells were dug, concrete homes and schools were built, food and medicine was, and is, delivered, and gardens have been planted. In short, the basic needs have been provided; Maslow would be proud. At the same time, Project 81 had the opportunity and responsibility to provide relief aid during the most catastrophic disaster in recorded history. With the assistance of Deputy Mayor Jean of Delmas, Project 81 was able to send over a million meals in the months following the 2010 earthquake. While large organizations were hitting road blocks, red tape and security concerns, we were able to use our local contacts to provide security, logistics and interpreters. Three medical teams were also dispatched during these months, treating thousands of the wounded and sick; earthquake and cholera victims alike. Village 81 has been transformed, and Project 81 made a tremendous contribution to the relief effort following the quake and the Cholera outbreak. None of this would have been possible without each of our donors. We are a grassroots NGO that has only one means of funding. You. Thank you all who have contributed to the Haitian cause; each of you are world changers and history makers. 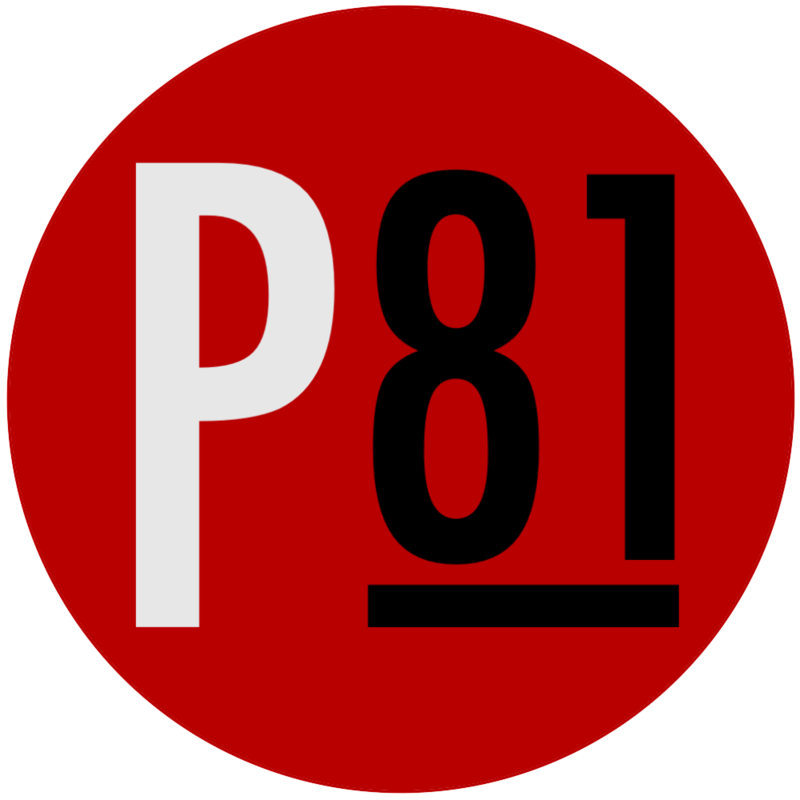 The Project 81 team will be revealing a new, large-scale, project within the next few months, so stay tuned! !